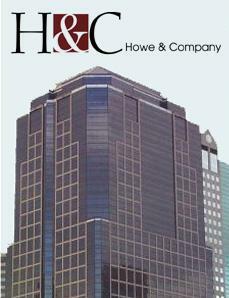 Howe & Company, CPA, P.C. There are many great sites on the internet but trying to find the concise information you are searching for can often times be an overwhelming experience. We have compiled a list of websites that we have found to be helpful resources of information. When you click on a link, a new window will pop up. Close the window when you are ready to return to this page. This site explores the new Section 529 College Savings Plans. A great site to begin to understand how these plans operate and begin comparing each states plans for the best one for your needs. National and local information on savings and lending interest rates. We have compiled a list of websites that we have found to be helpful resources of information. Copyright © 2008 Howe & Company, CPA, P.C.